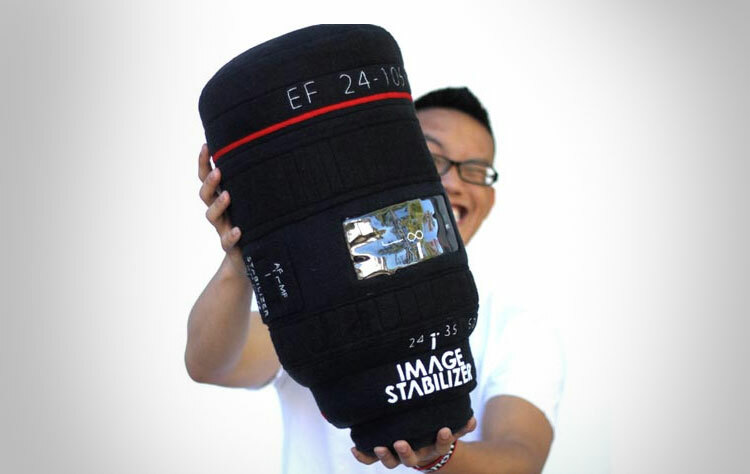 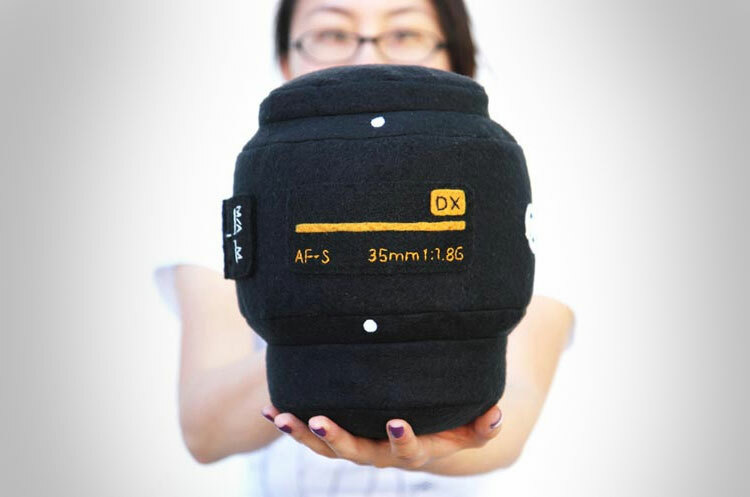 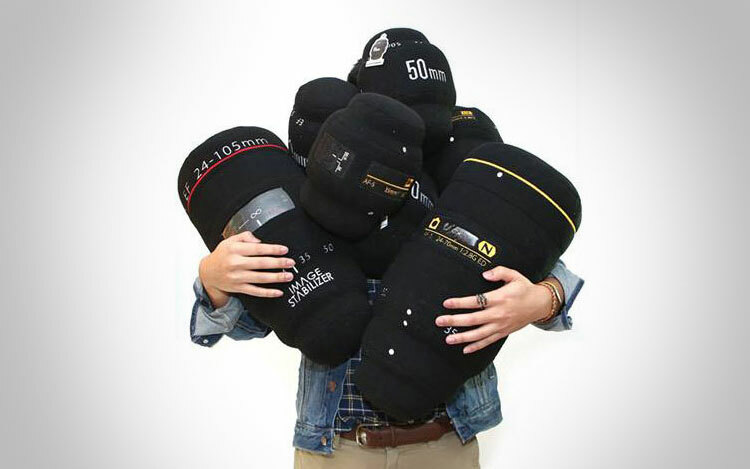 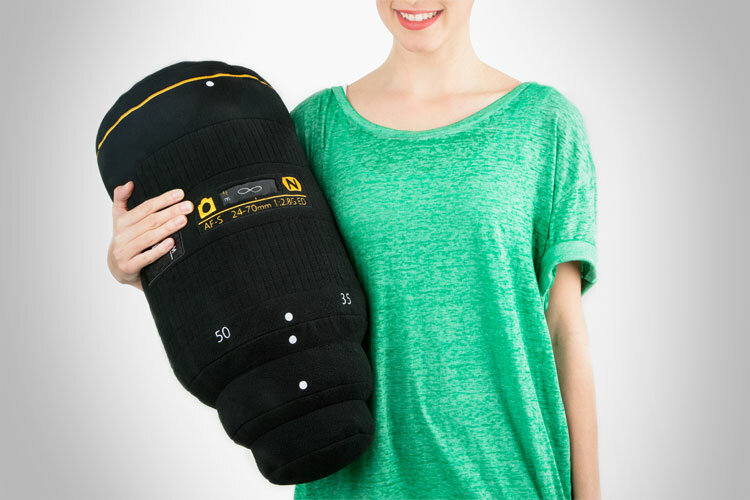 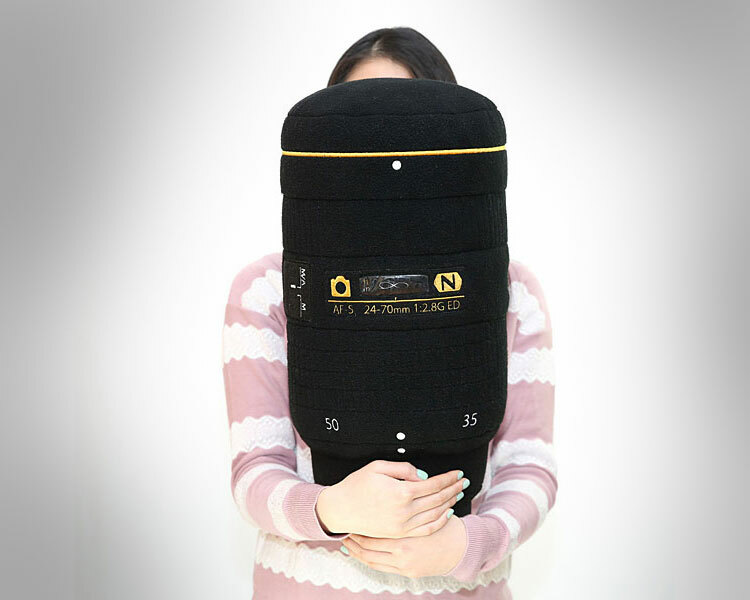 A perfect gift idea for the professional photographer, amateur photographer, or the person who has a camera and knows how to click a button with their finger and calls themselves a photographer, the plush camera lens pillow is a giant pillow that looks just like a DSLR camera lens. 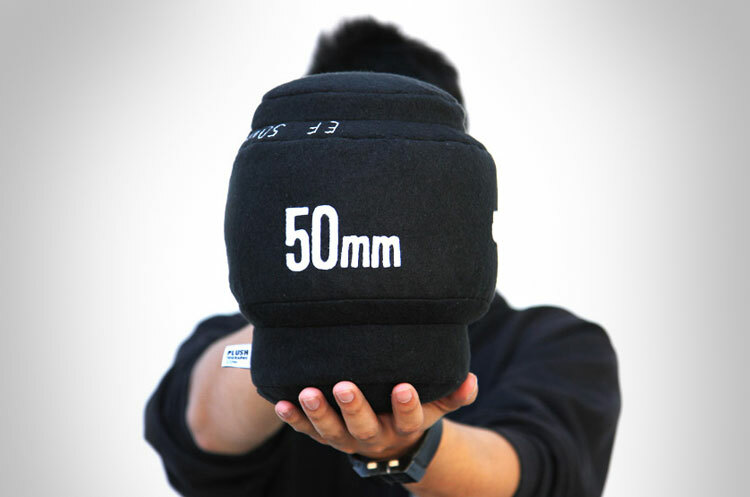 WIth the camera lens pillow you can choose form various models such as the Canon 50mm, Canon C 24-105mm, Nikkor 35mm, or Nikkor N 24-70mm. 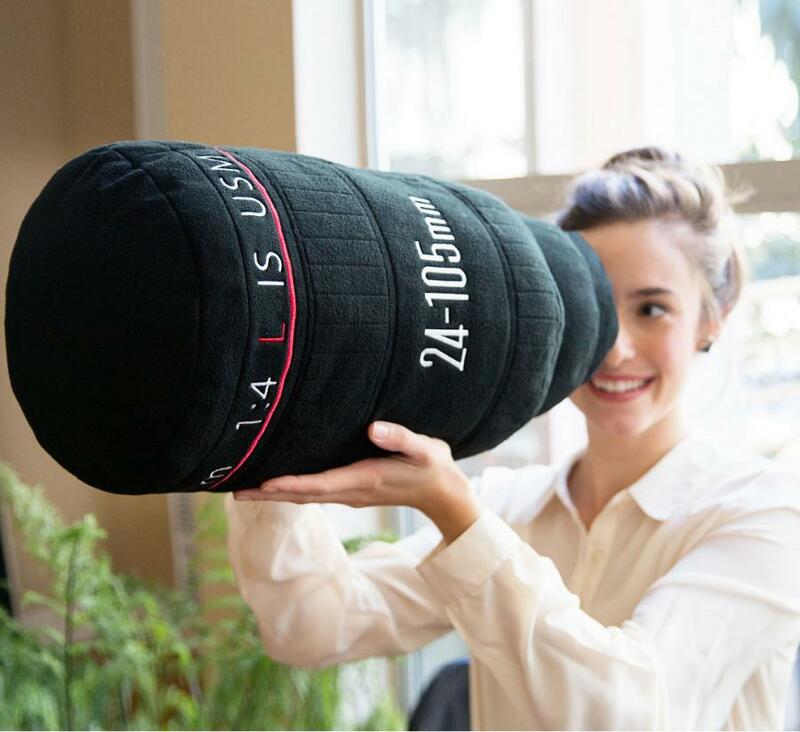 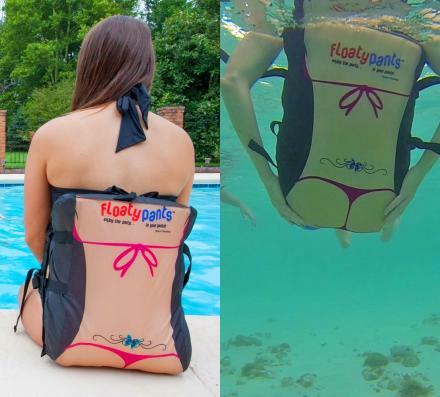 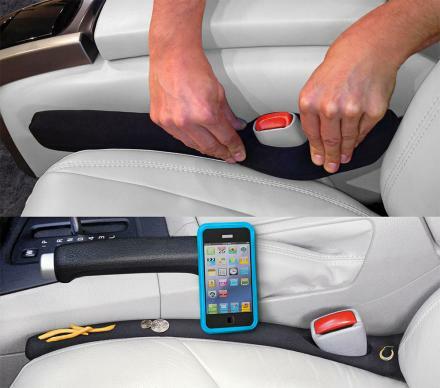 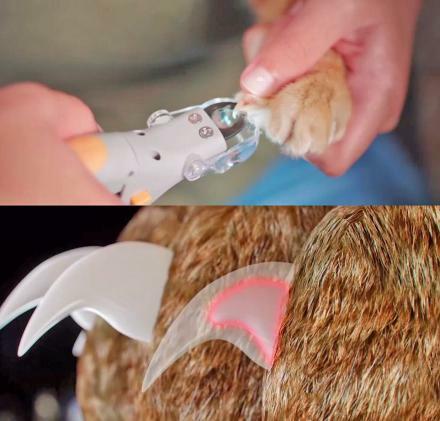 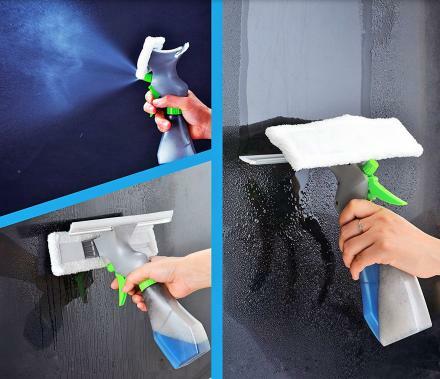 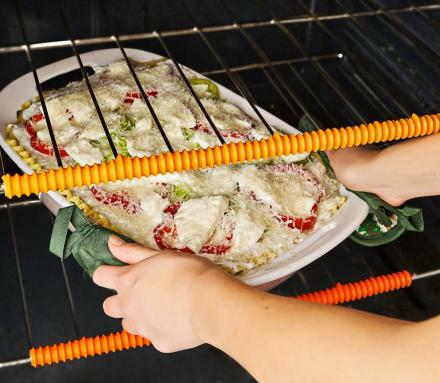 The plushtography camera lens pilow is made from 100% polyester, and measures around 9 inches in diameter and 7 inches in lengh for the shorter lens's, and 18 inches in length for the longer ones.